I would love to try this, I am also a subscriber!! Thanks!!!! I’m please to see this has a coriander middle note! One of my favourite scents: especially when paired with rose. I’ve tried Cristalle edt several times, but there is something so subtle that doesn’t quite fit my taste; on the other hand, I’d love to try Botanical Essence No. 1. I found the longevity to be exceptional in this fragrance, maybe the 1.4% adds to that? Thanks for the follows, that’s 3 entries for you. Thanks for commenting and for the follows. That’s 4 entries! Yes please do enter me- I like this very much and it is in this herbal, citrus, chypre family- well constructed, it felt like they had taken a lot of time. The piece about you finding your Grandmother’s empty Cristalle bottle brought a tear to my eye I must say- I’m very sure it did fill her up, the fact she kept the empty bottle shows how much it meant to her. I agree, it feels like they took their time creating this fragrance. Thanks so much for reading, it means a lot that my piece touched you. Earle’s explanation of the “other 1.4%”–so often, we do not get let in on that kind of information… I would love to try this fragrance! I follow you in my Google reader, am subscribed via email. Have a great day! Thank you for the follows, 3 entries for you! Additionally, I’m your twitter and google follower. I follow you on twitter, fb and subscribe to scent hive. Thanks for the follows….4 entries! Green and citrus fragrances are my favorite. I would LOVE to try this one! Botanical Essence No.1 sounds like a perfect classical scent! I would love to be entered in. This sounds fabulous from your description, and I’d love to try this perfume and see if it’s like what I’m imagining. I’m a subscriber to Scent Hive. I really like how you weaved the scents and personal stories together – lovely! Thanks for the follows, that’s 4 entries. 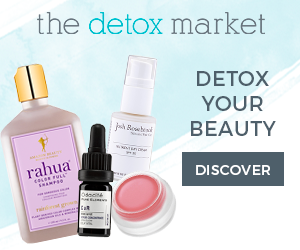 I have not heard of this line and very excited to add it to my list of things to try! Thanks for the follows, that’s 4 entries for you! I would love to be entered in the drawing! I’m following you on Google Friend Connect (and need to remember to find you on facebook when I’m not at work)! Thanks O! That’s 2 entries, but I’ll look for your follow on FB and then add one more! 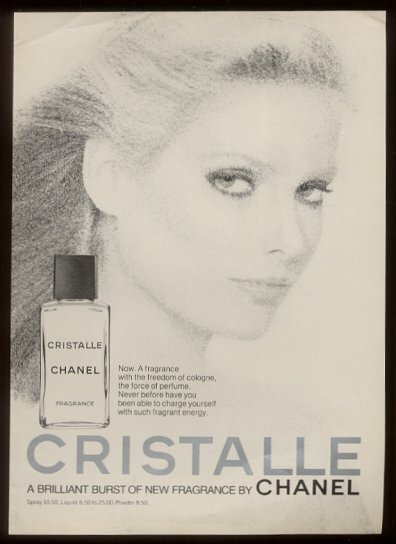 Cristalle was always a melancholy scent. though absolutely lovely. I would love to try the Botanical Essence, perhaps it will have the beauty without the melancholy? 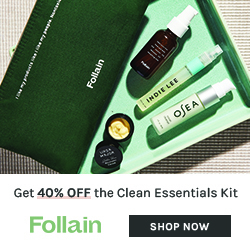 I follow you on FB, a Google Friend Connect (via my other email) and am a subscriber – and I absolutely love your blog! Thanks for taking all the time to do this! Would love to try this- love the sound of the cardamom and corriander notes. Please enter me in the draw.. Thanks again for the follows, that’s 3 entries for you! I have admired Eau Dynamisante for years now, but have never been able to wear it. I am so glad to have this lovely alternative. Wow seems like there is quite a bit of interest in this =P Nature perfumes are great! I follow you on Twitter, facebook, subscribe to the blog, na djust Google Friends Connected.. Thanks for the follows, that’s 5 entries for you! I love Liz Earle products so please do enter me in the drawing. Thanks for all the follows renee, that’s 4 entries. Best of luck! I hope you get to try this Cristalle-esque fragrance! It sounds great! I’m a subscriber and a follower on twitter (@TheGreenBirdie). Thanks! I would like to be included in the draw. Green and citrusy sounds perfect for the summer. If it’s not too much trouble, may I please be added to the draw? Of course you can be in the drawing, and best of luck! Hi, I follow you with GoogleFriendConnect as DameDurden. I’ve always wanted to try Cristalle … and this sounds amazing, too! Thanks for the follows Pamela, that’s 2 entries for you. 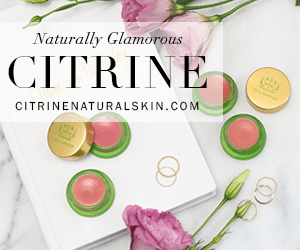 Both Cristalle and Botanical Essence are worth seeking out! 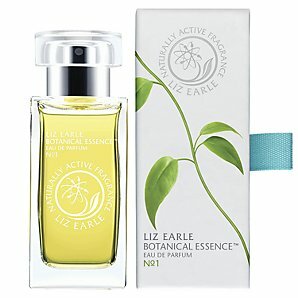 I was given a sample of Liz Earle’s No1 Essence as I had wanted to try it. I have to say it is absolutely beautiful!! The initial smell is of Lemons but it then settles down to a warm woody smell. I only put it on my wrists and could smell it all afternoon. My Husband said it’s very sensual and classy! So I would love to get this in my Christmas stocking this year?